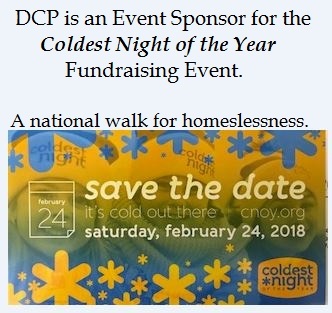 This is Dauphin's second year participating in the Coldest Night of the Year Fundraising Walk on Saturday Feb 24th. Registration opens at 4pm at Parkland Crossing, walk begins at 5:15pm, with a meal served at 6pm. Thousands across Canada will be walking to fundraise to support the hungry, hurting and homeless.